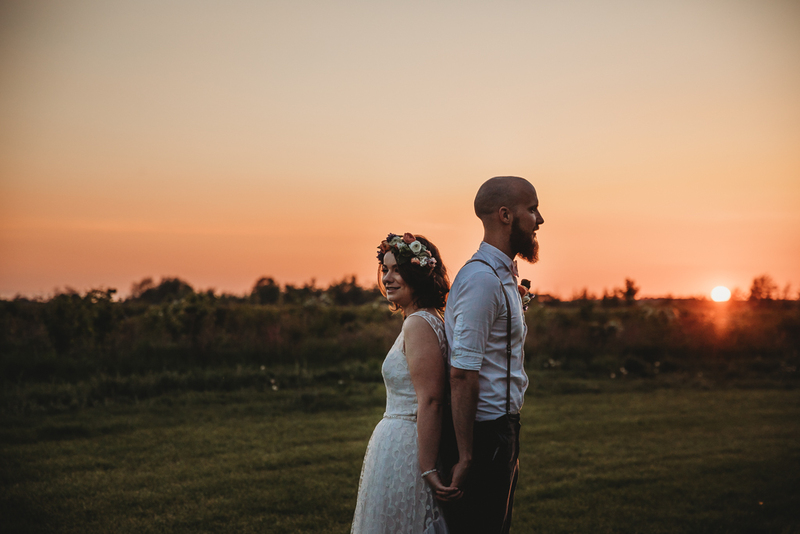 What more could you ask for than a beautiful sunset on your wedding day? 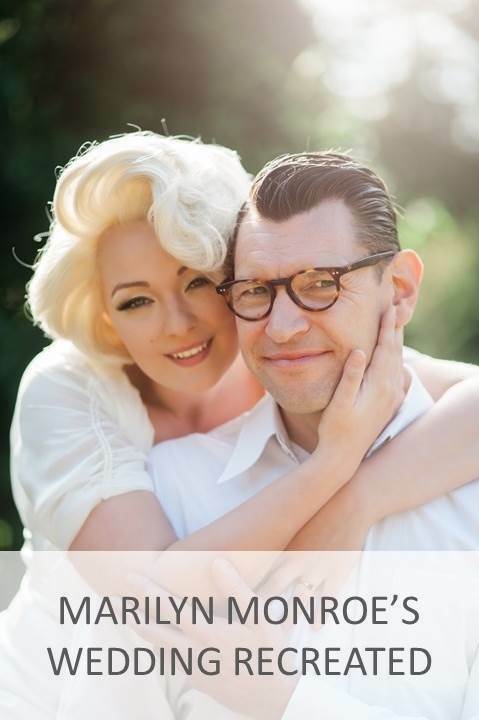 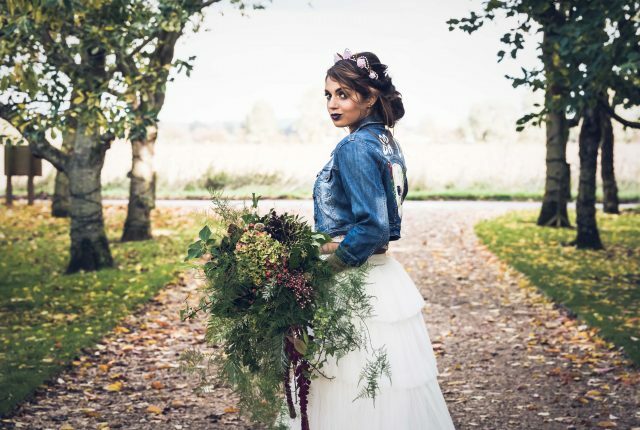 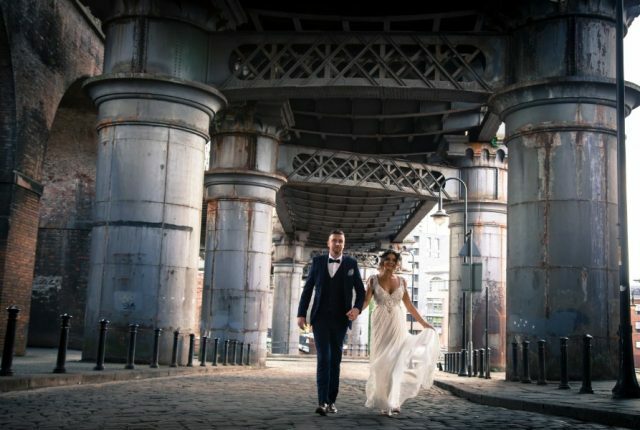 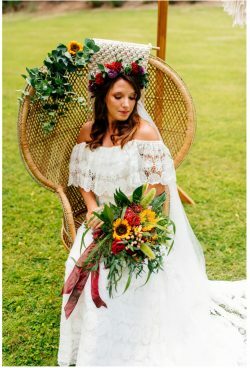 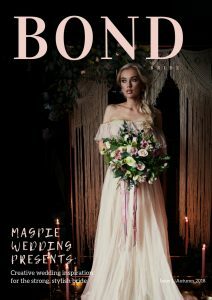 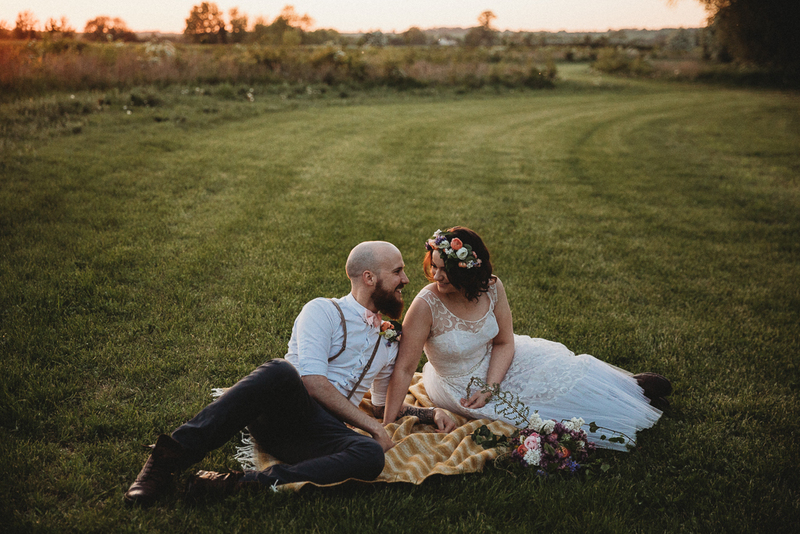 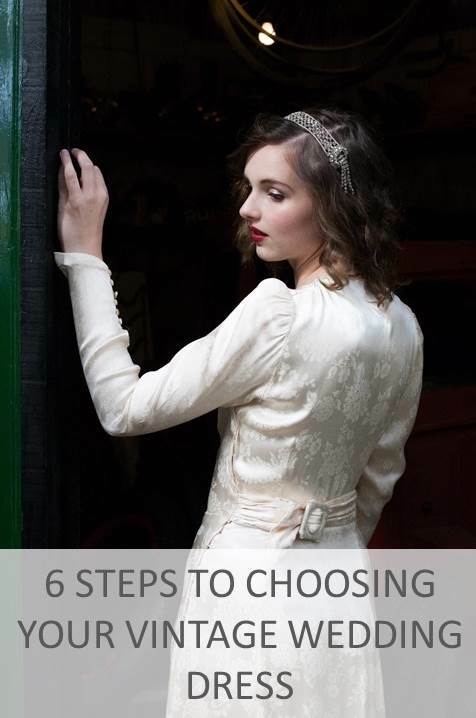 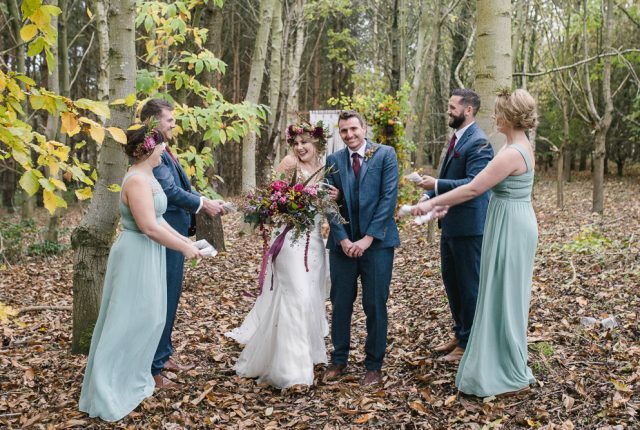 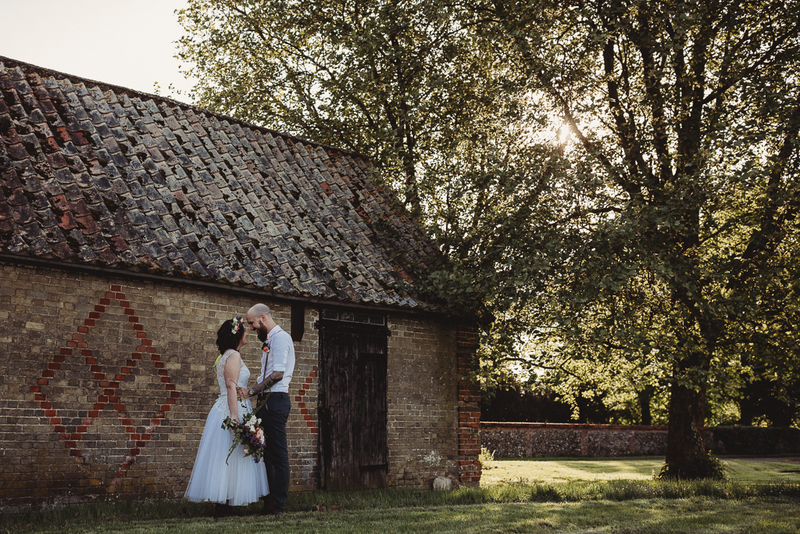 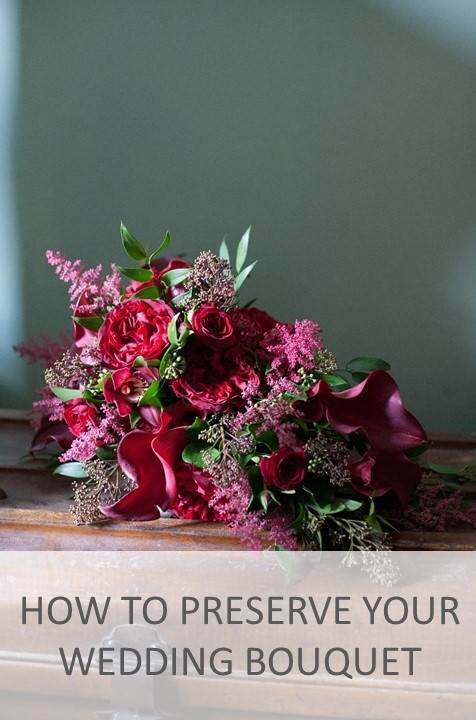 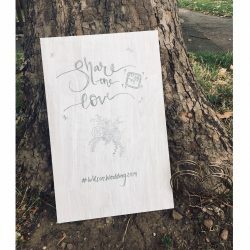 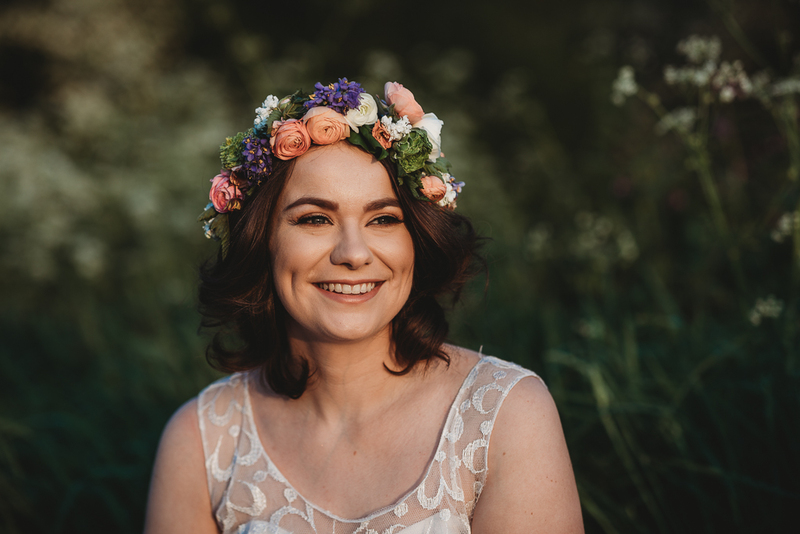 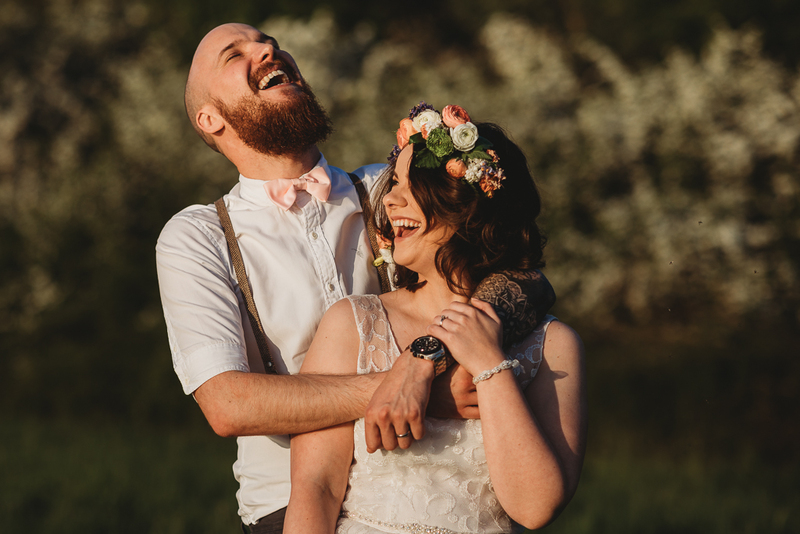 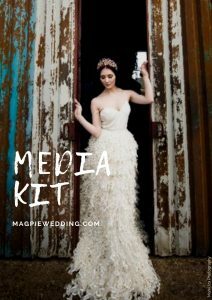 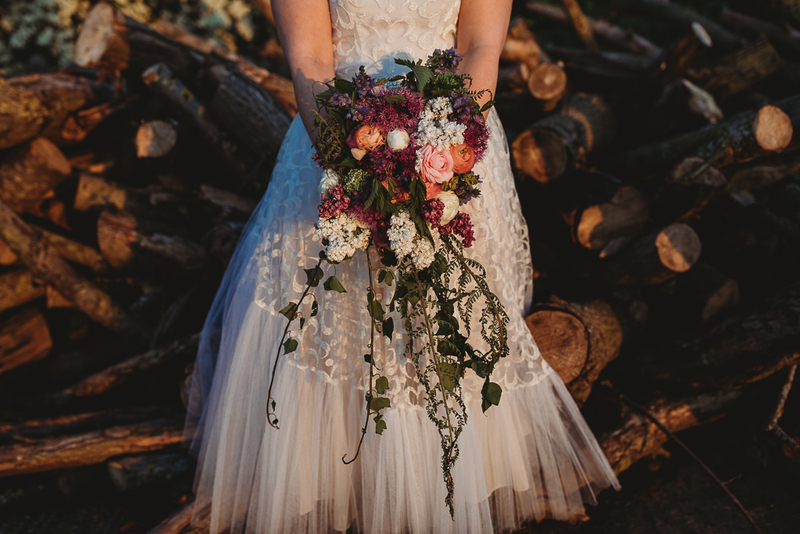 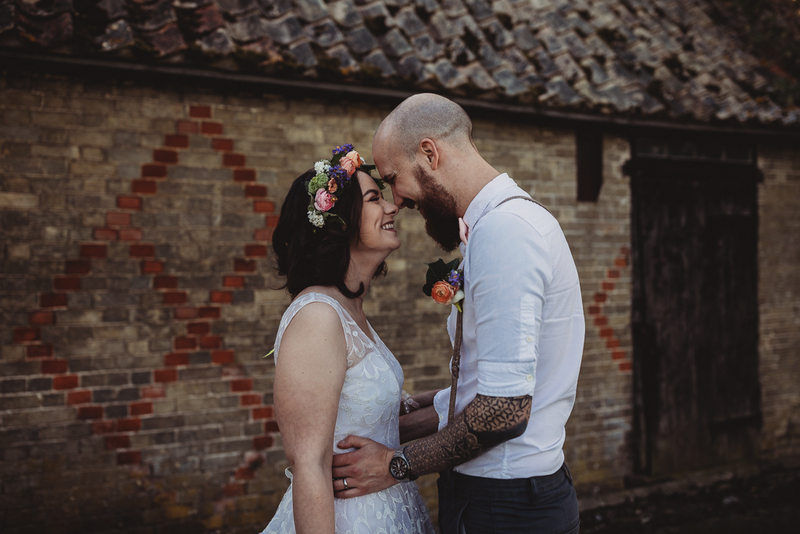 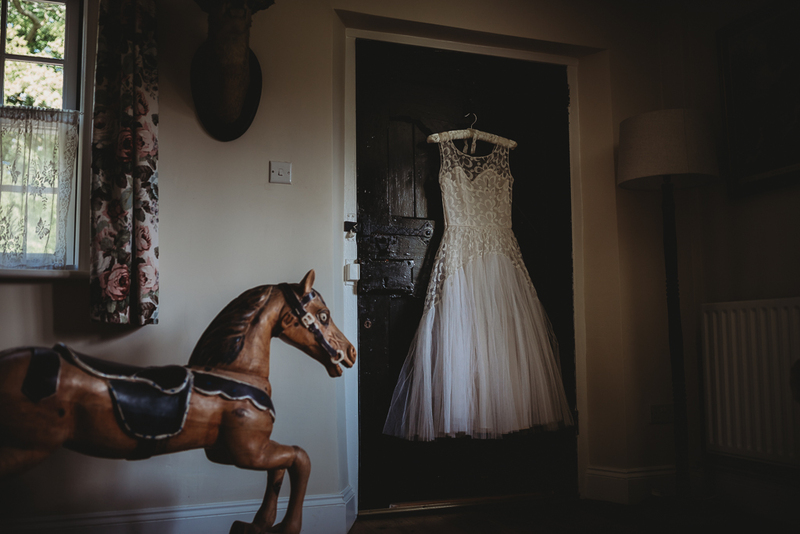 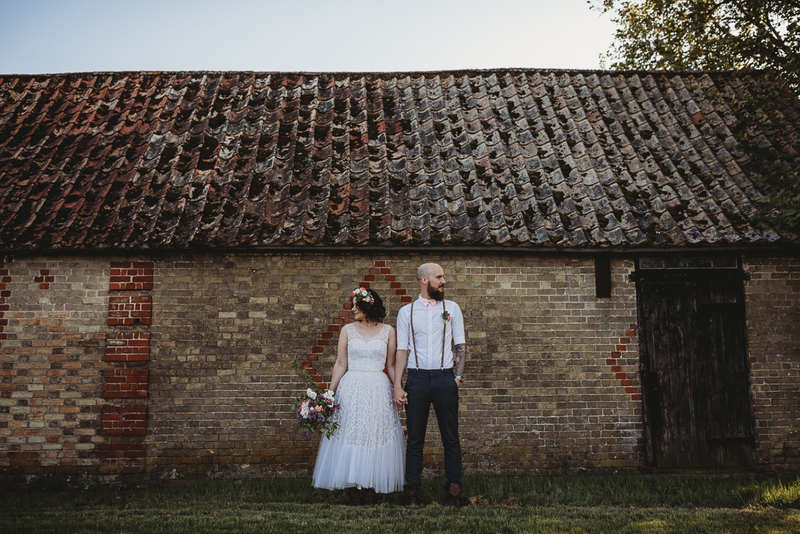 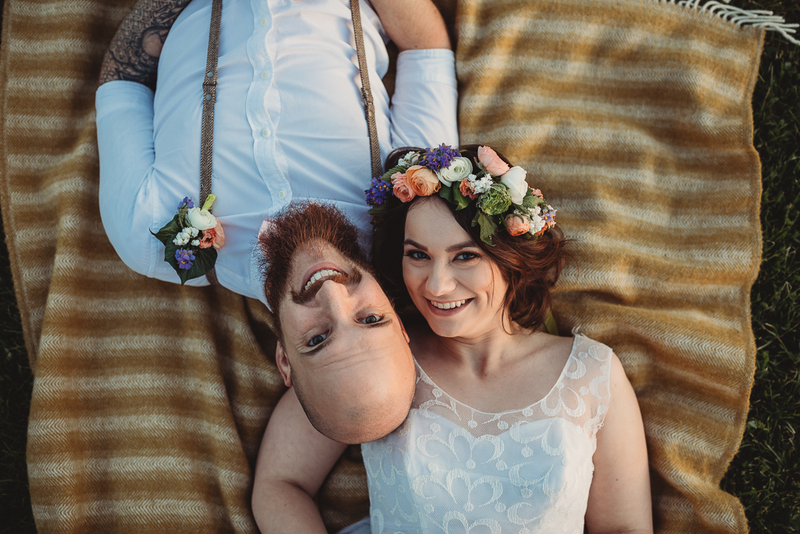 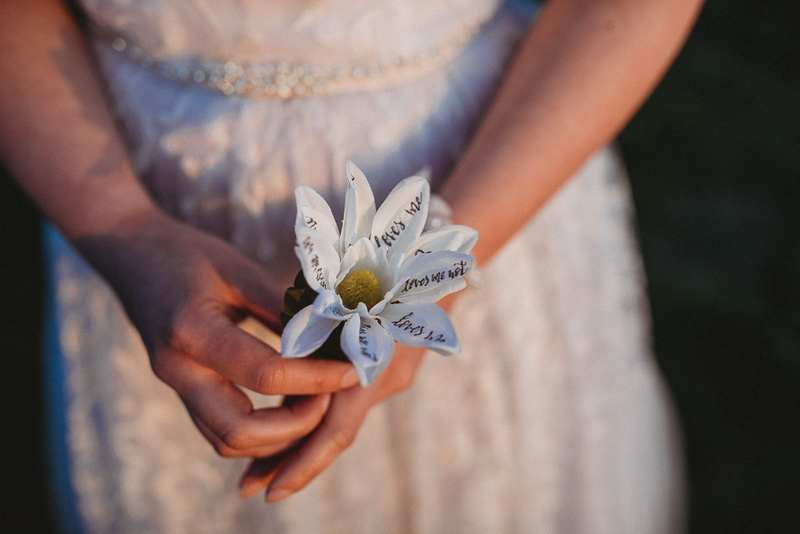 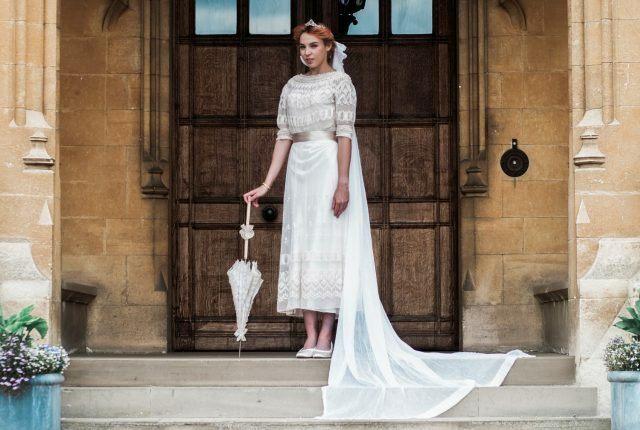 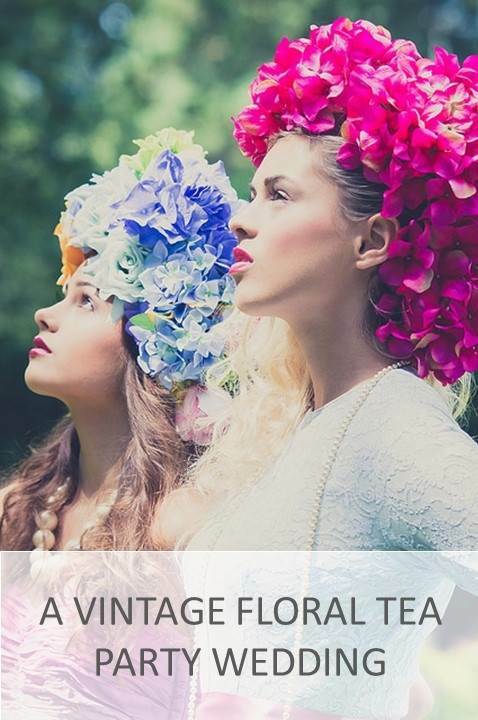 On this stunning inspirational shoot we see just that, paired with a rustic setting, and a vintage inspired dress, it will leave you with plenty of ideas on how to make your wedding day unique to you. 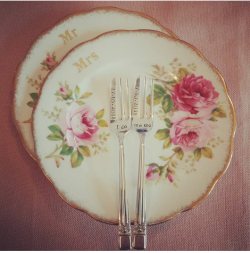 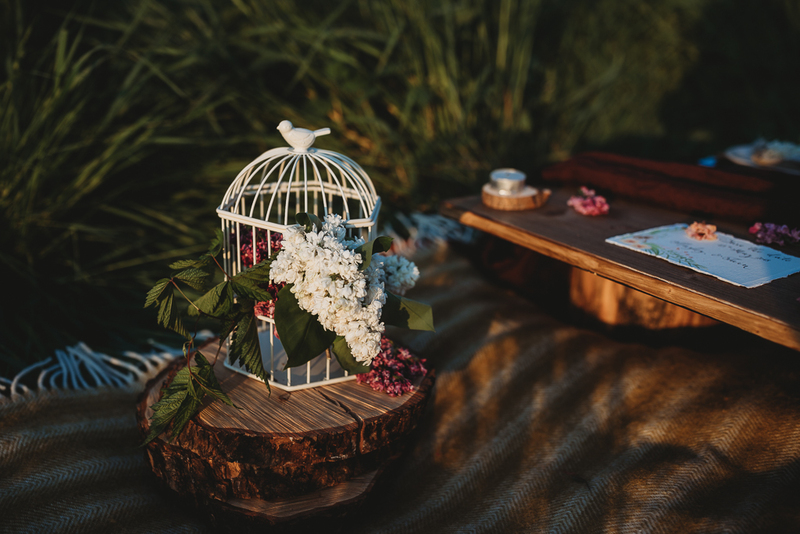 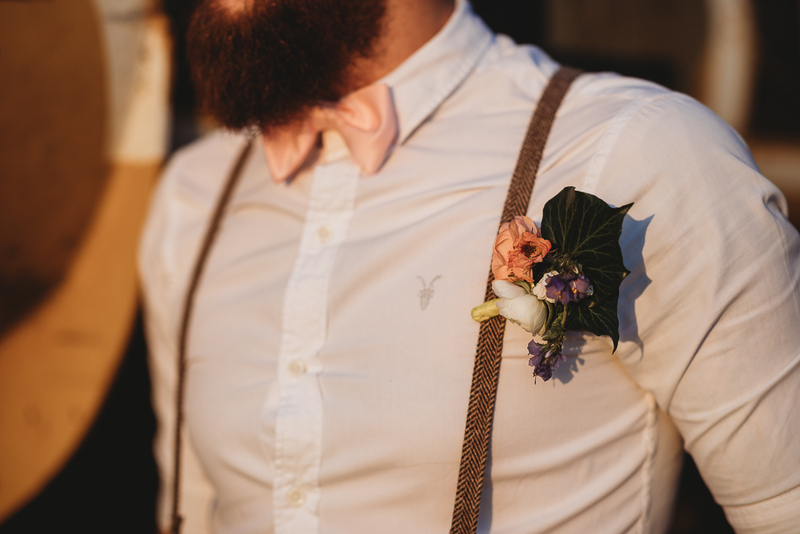 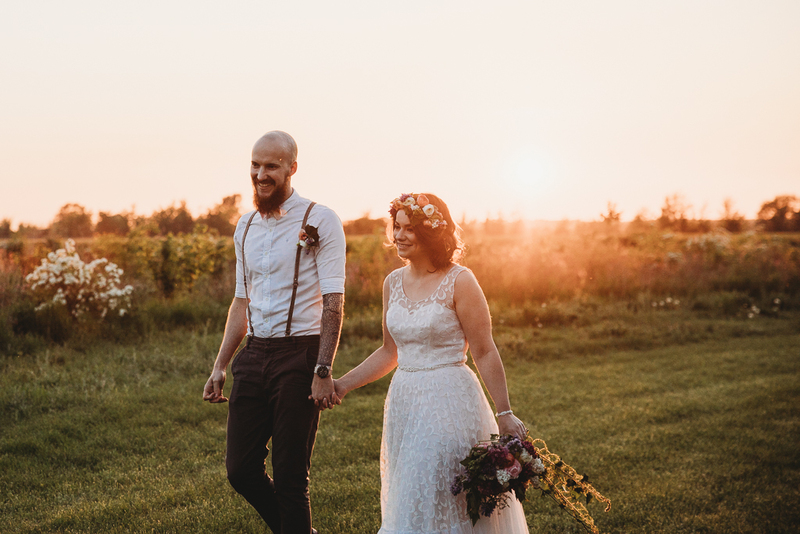 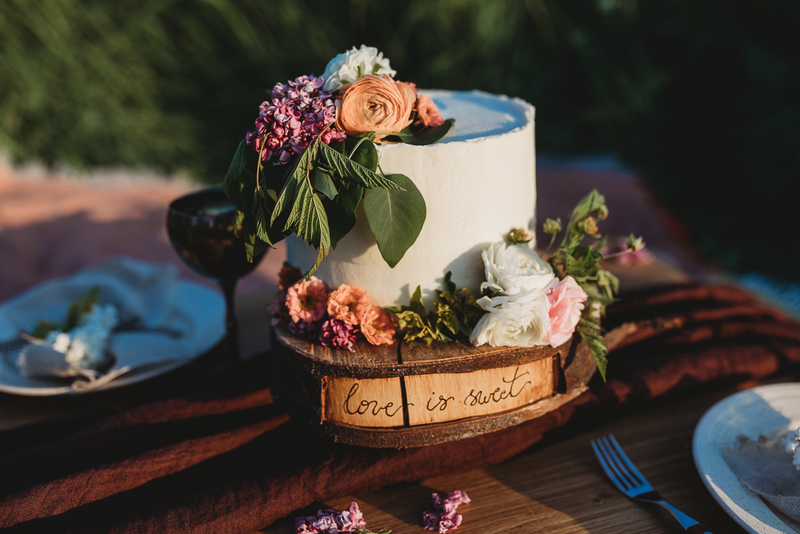 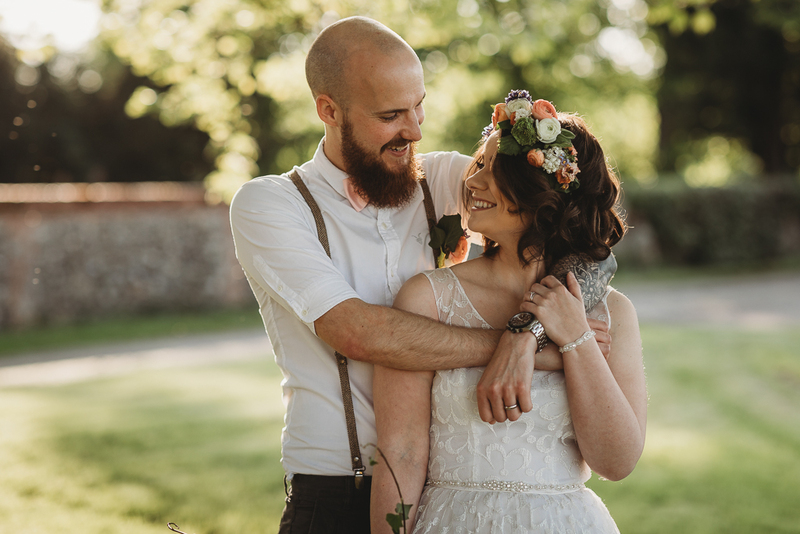 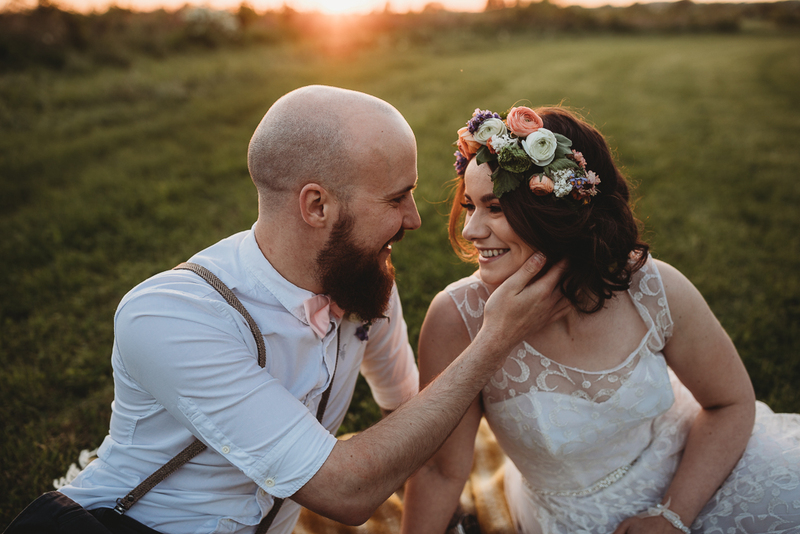 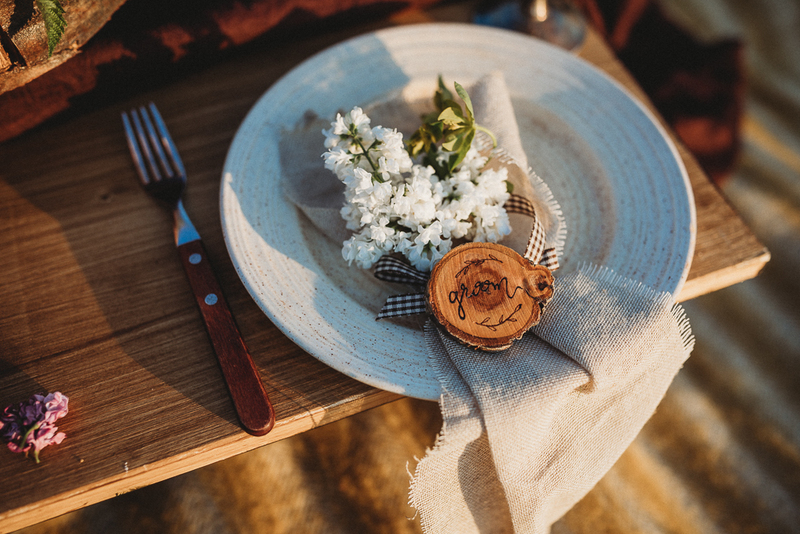 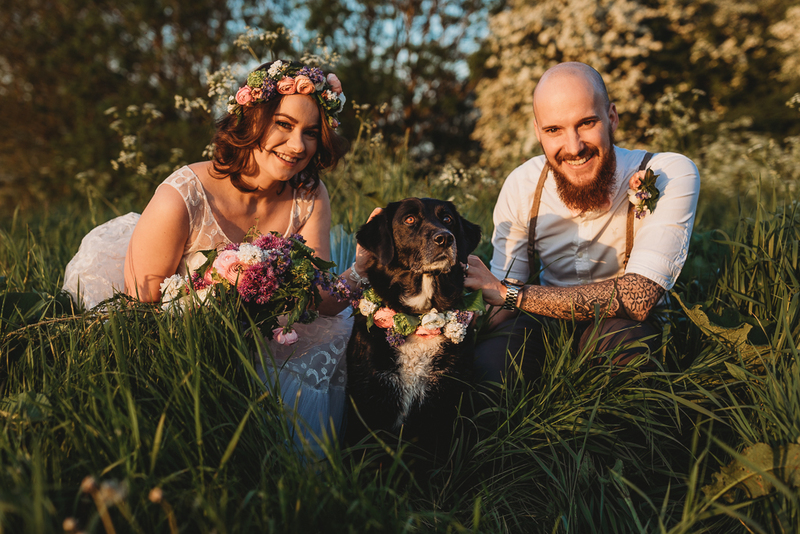 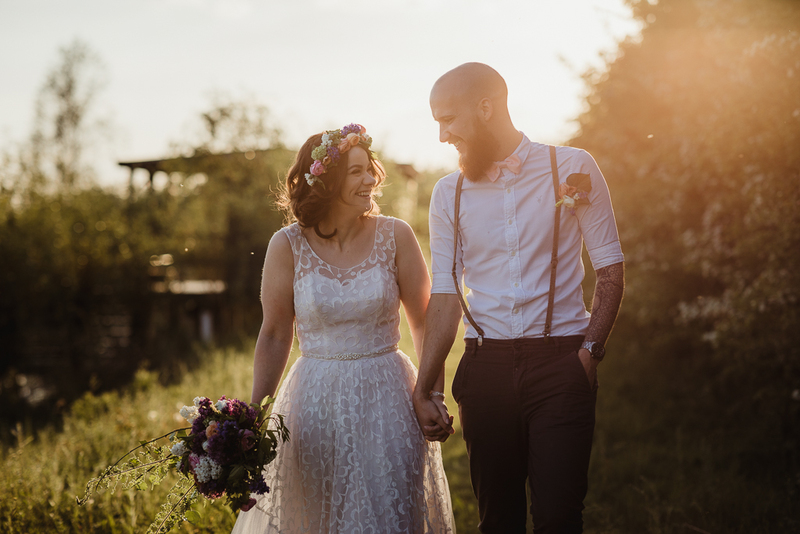 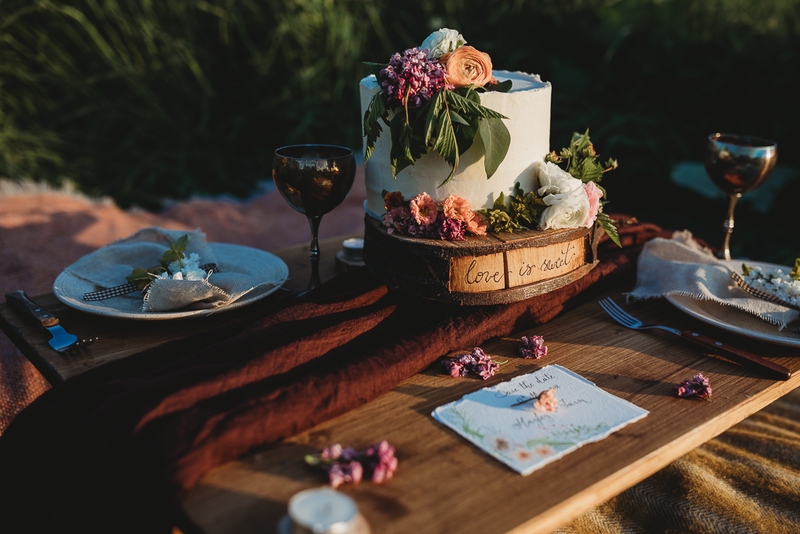 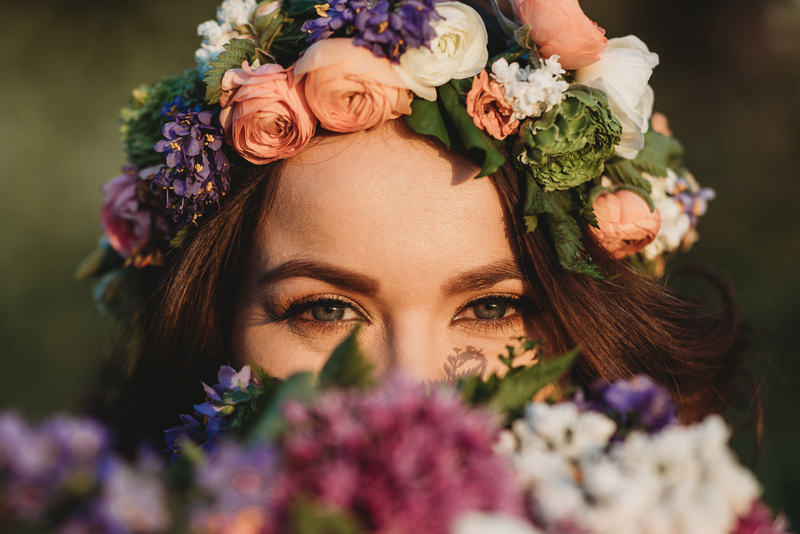 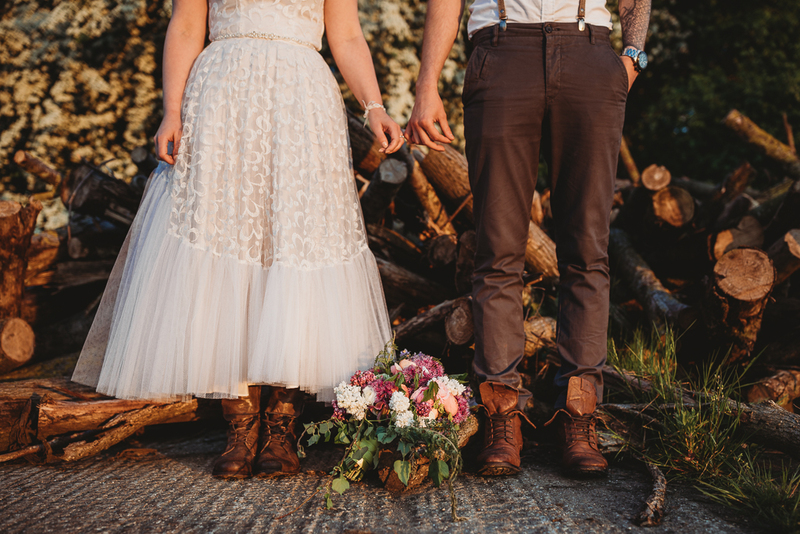 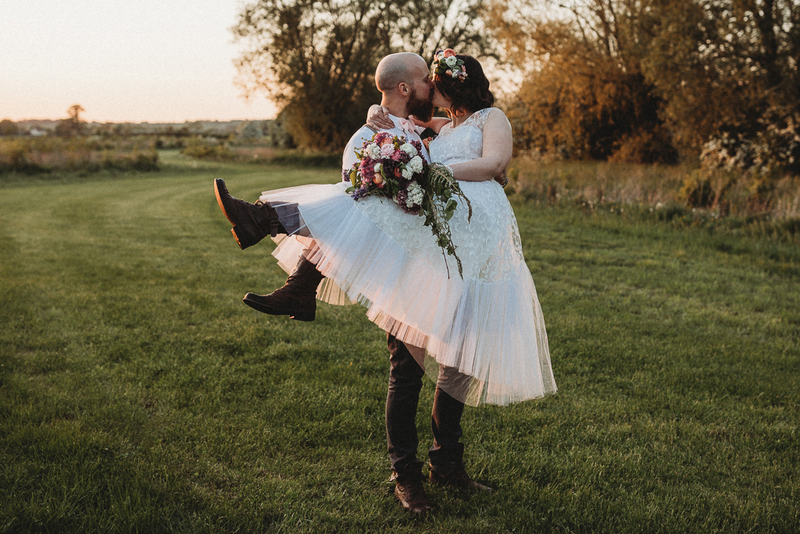 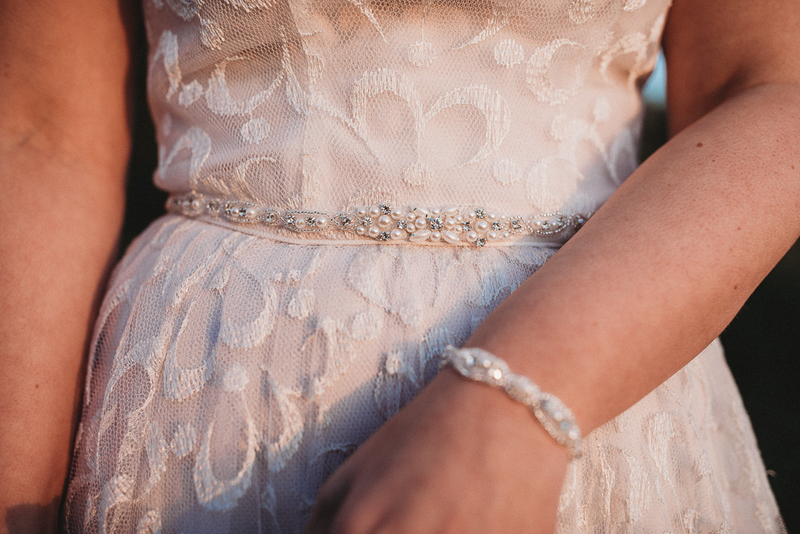 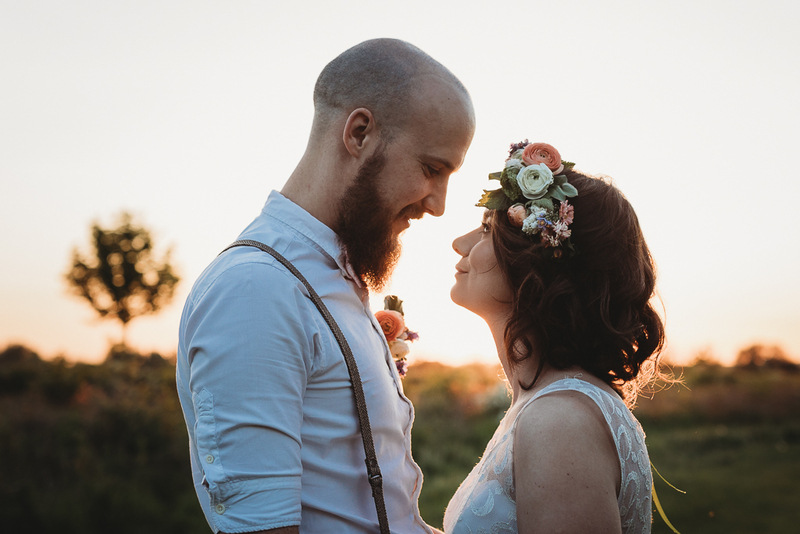 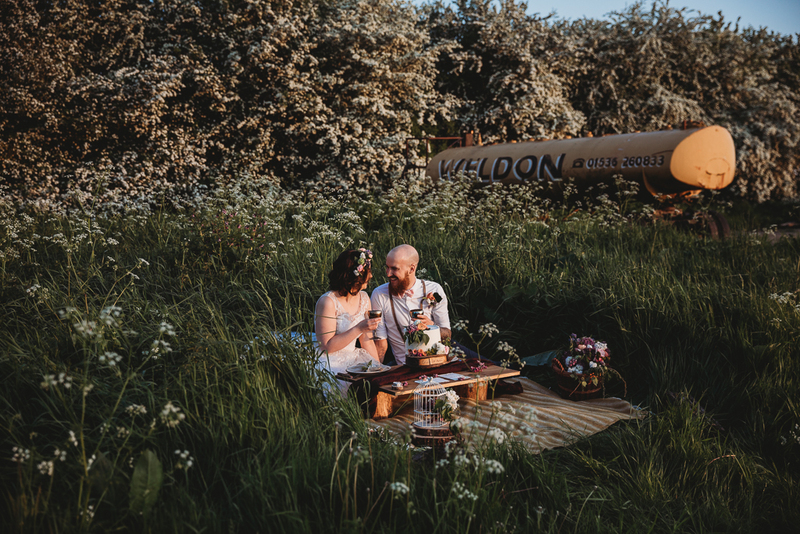 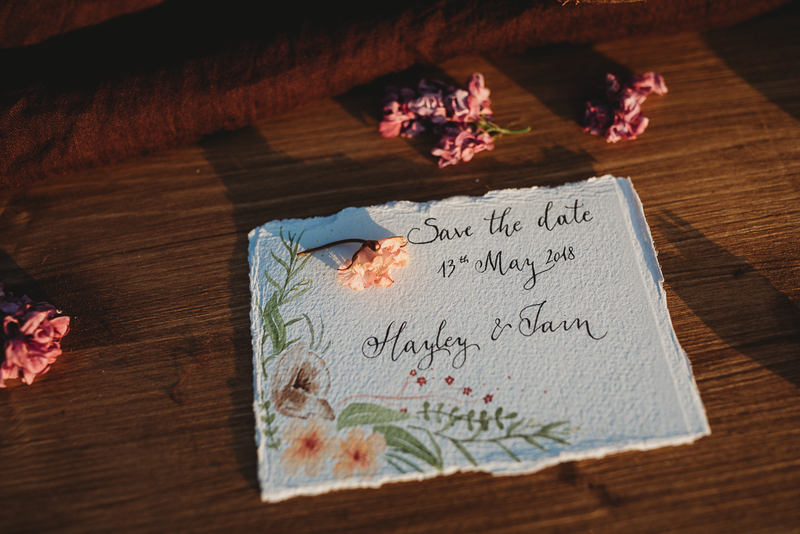 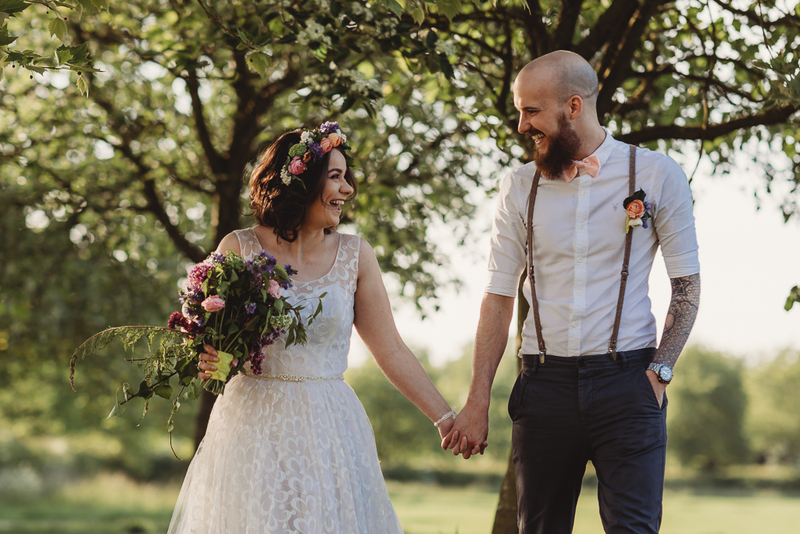 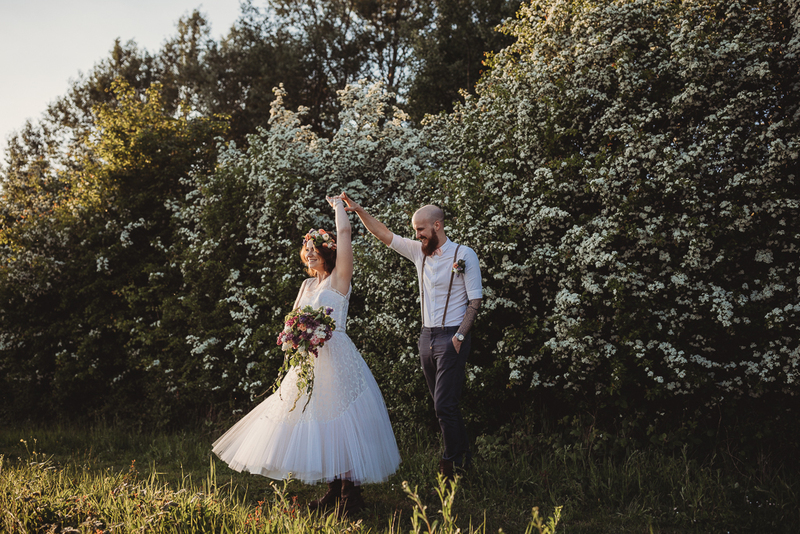 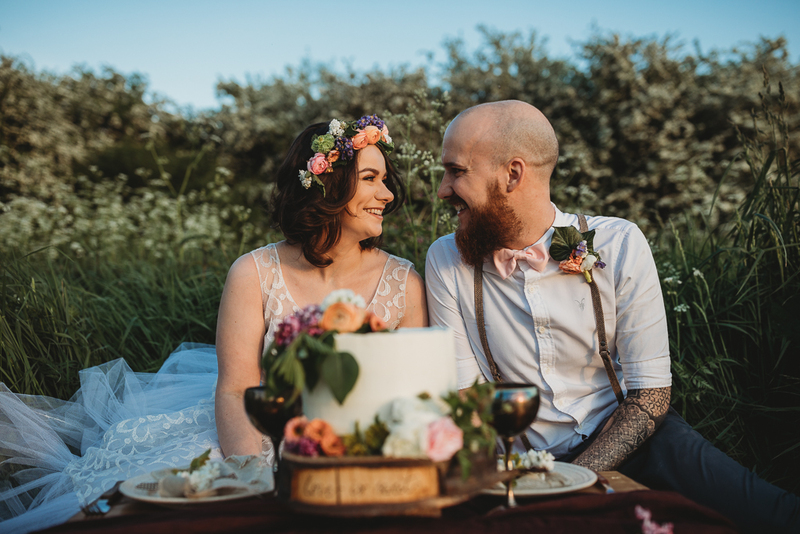 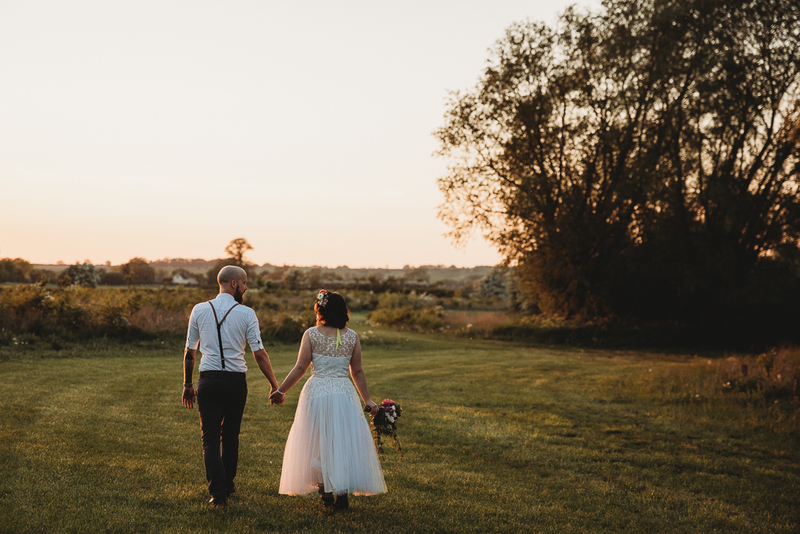 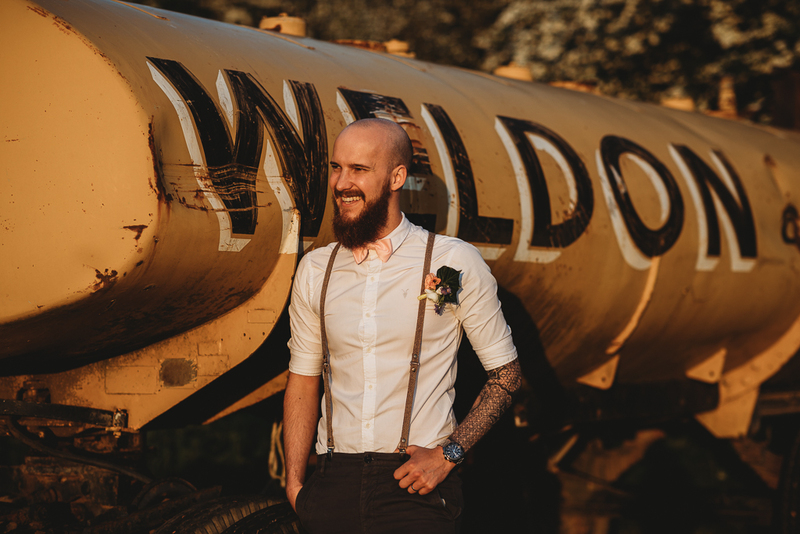 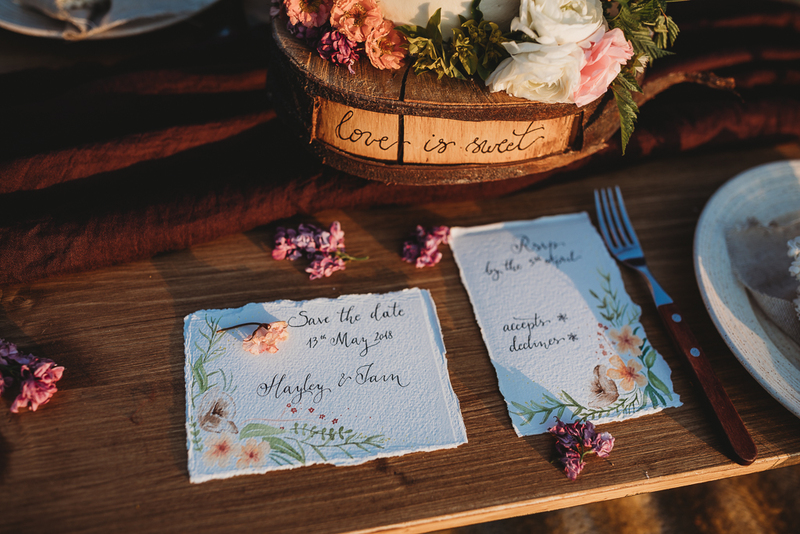 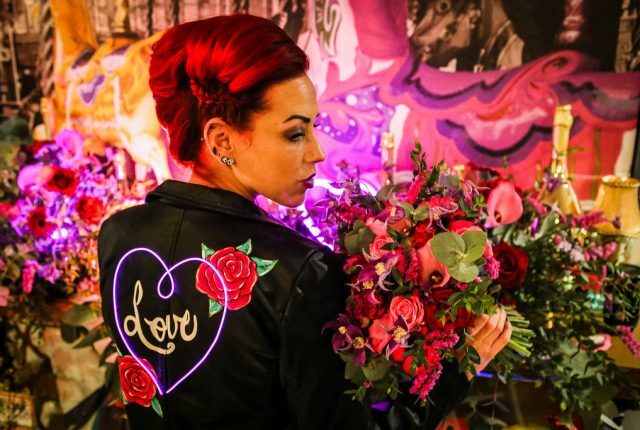 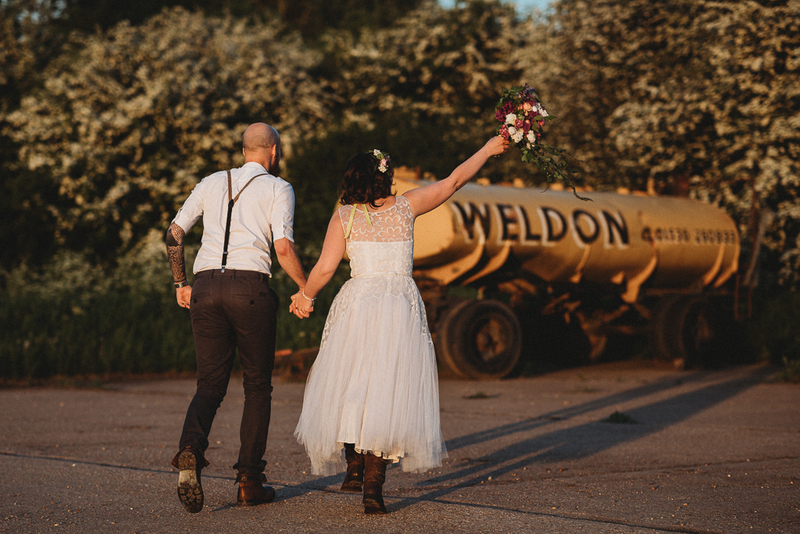 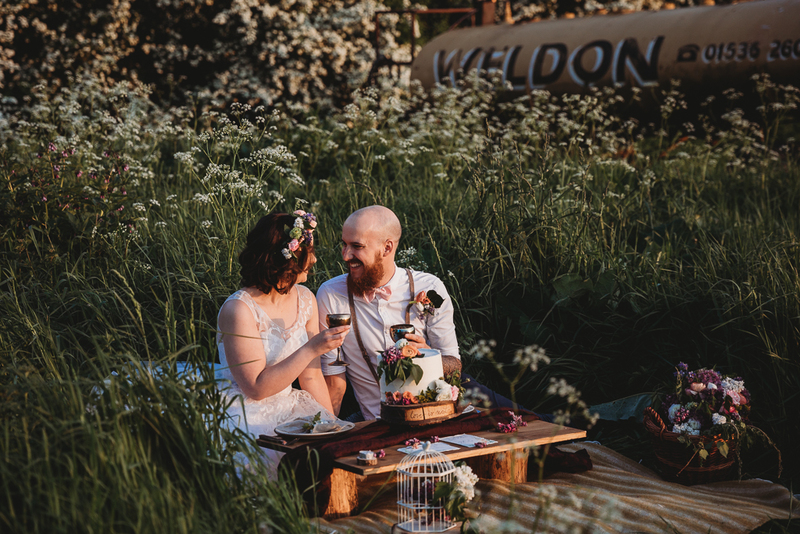 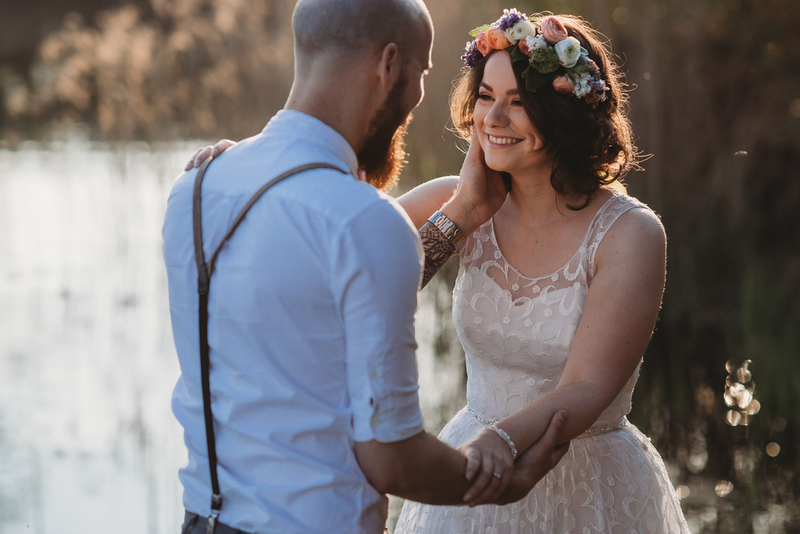 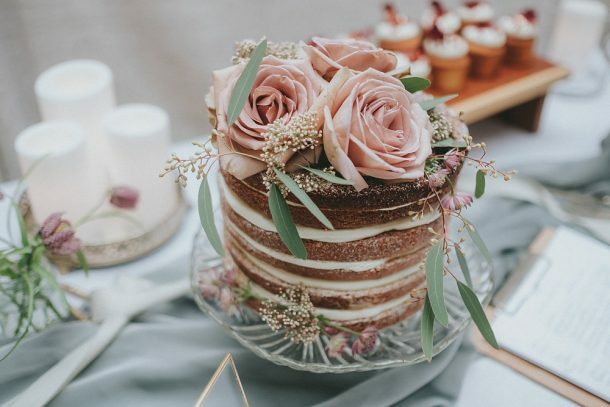 We catch up with the suppliers involved who take us through every detail of the day and all the beautiful products used to produce this rustic sunset wedding with vintage vibes.